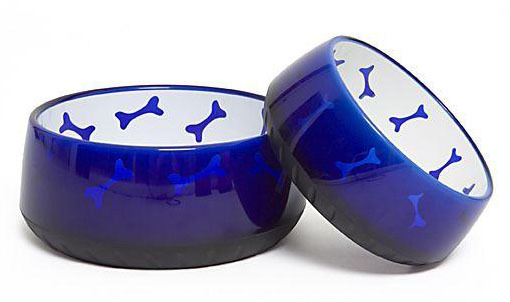 BLUE PLASTIC FANTASTIC DOG BOWL. 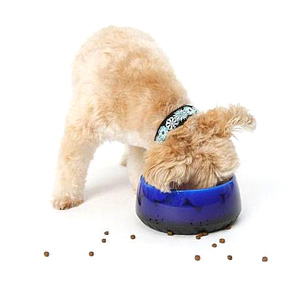 Stunning, sturdy plastic bowls that look like glass, but are really heavy duty plastic. Almost indestructible, these bowls have non skid rubber base and weighted construction so they won’t tip over. Great colours. 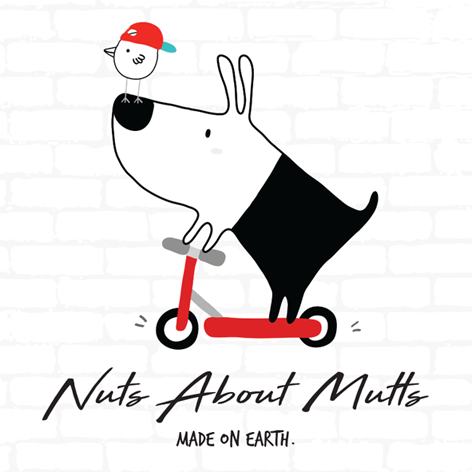 Suitable for dogs of all sizes. Small: Diameter 10cm, Height 5cm. in stock.